It’s that time of year again! Before you subject yourself to the hectic, Black Friday style mania that has come to define the Holiday Season of late, why don’t you embrace a calmer family tradition. Spend a weekend immersed in the old style charm of the North Carolina High Country, home of some of the best Christmas trees in the country. In recent years, twelve of the White House Christmas trees have been selected from local tree farms, so chances are you and your family will find one or more trees suitable for your yule time display. Many Christmas tree farms offer special events and treats this time of year. 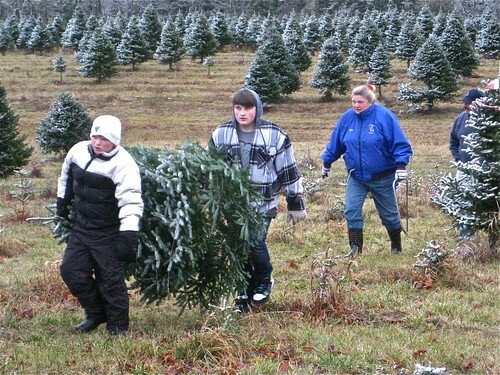 Visit http://www.ashecountychristmastrees.com/ for more details.